For decades, a low calorie diet has been associated with enhanced longevity, but this new research has shown it’s as simple as going a day without food. Stem cells, which work as the powerhouse to maintaining healthy tissue and fighting off disease, lose their ability to regenerate over time due to various factors. However, a new study published in the journal Cell Stem Cell has revealed they can be rejuvenated in 24 hours by fasting. Researchers from Whitehead Institute examined the effects of fasting in mice, and found just 24 hours of calorie restriction turns on a metabolic switch that can boost regeneration of stem cells in the gut. 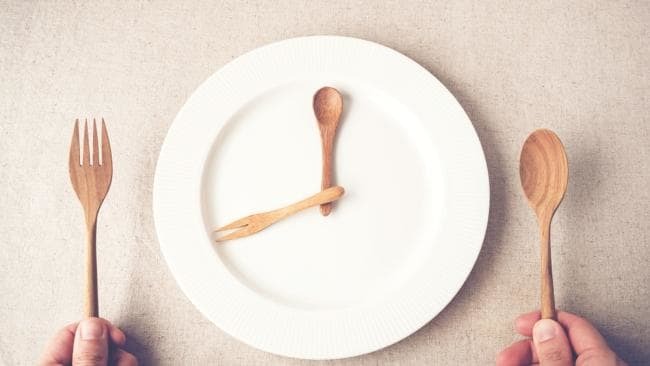 “Fasting has many effects in the intestine, which include boosting regeneration as well as potential uses in any type of ailment that impinges on the intestine, such as infections or cancers,” explained senior author of the study and MIT assistant professor of biologist, Omer Yilmaz. “This study provided evidence that fasting induces a metabolic switch in the intestinal stem cells, from utilising carbohydrates to burning fat,” Yilmaz explained. Furthermore, the research team took intestinal stem cells from mice that had fasted for 24 hours and grew them in culture to grow masses of cells called organoids. By doing this, they found that the regenerative capacity of the stem cells from the fasting mice was double that of the regular mice that hadn’t fasted. Through this, they noticed that they could boost regeneration with a molecule that activates the exact metabolic switch, which provides hope that researchers are one step closer to the potential prospect of mimicking this metabolic switch in a pill or other drug treatment. Such treatment could provide the solution to increasing maximum life span and promoting a healthier immune system.